It’s 2016, can you believe it? We were fortunate to be invited up to Center Parcs at Whinfell Forest in the Lake District to play at the annual ‘Party in the Plaza’ to over 800 partygoers to celebrate the new year and to welcome in 2016 in style. We all had a fantastic time and thanks to all the kind staff there for looking after us so well! January is always a busy month for new enquiries, especially from newly engaged couples who are planning their wedding in 2016. If you are thinking of hiring a live band to entertain your guests, then be sure to book early as most function bands will fill up their diary (certainly in the summer months) by the end of February at the latest. 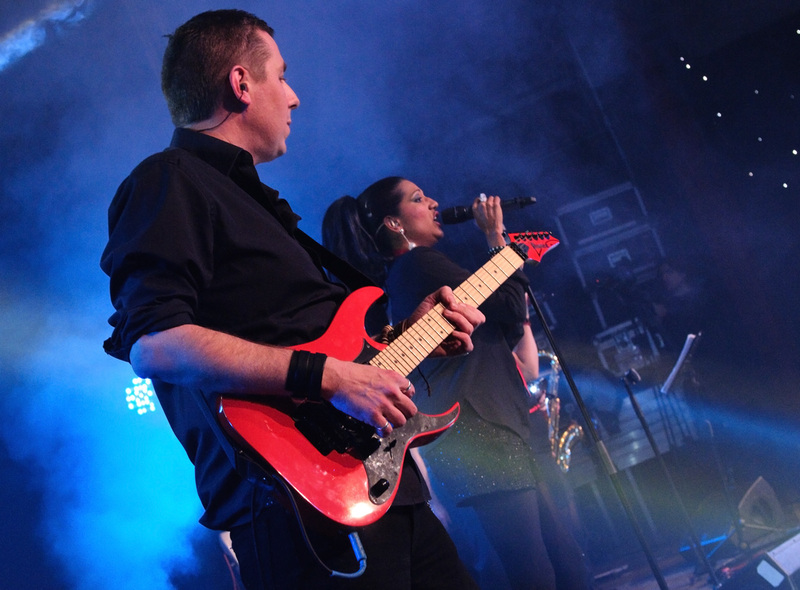 It’s also a period where a lot of companies will start to look for a party band for their corporate events in 2016, so there are lots of email enquiries coming our way at the minute! Here’s a few photos from our NYE gig up in the Lake District.